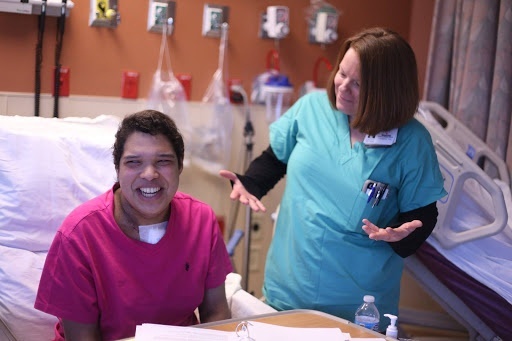 In my last two blog entries, l’ve taken you through the various challenges involved in developing a strong EVP to recruit CVICU and CVOR nurses nationally for Memorial Healthcare System’s Cardiovascular specialty area. Now let’s talk about how our message was used to reach these nurses through an omnichannel strategy that was consistent, relevant, and highly personalized. We did our due diligence by investing the time to develop a strong EVP and employer brand. Now it was time to bring it to life across the various channels – starting with the new careers website. 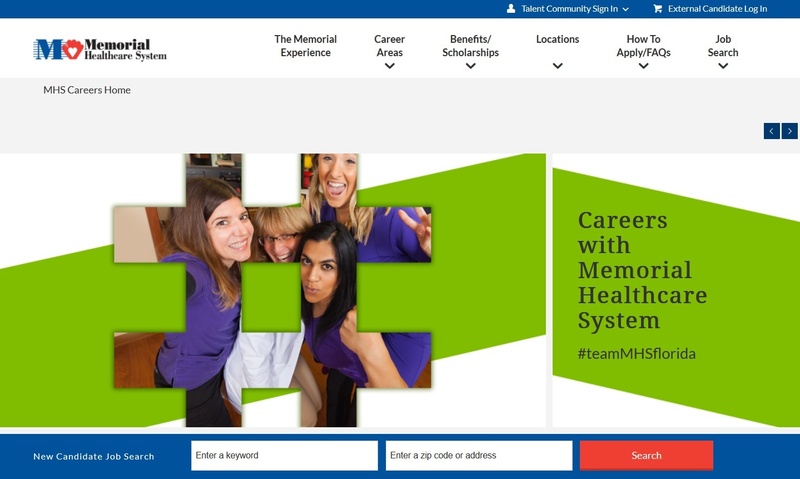 In my last blog, I talked about the series of challenges Memorial Healthcare System (MHS) faced when they needed to look outside the local market to attract, hire and engage CVICU and CVOR nurses. The cardiovascular specialty is especially competitive: from the physician level down, everyone is competing for the same talent. But when you’re doubly challenged to compete with better-known healthcare organizations, your sourcing strategy needs to be both highly specific AND as comprehensive as possible. MHS’s TA team was fully committed to getting this right. 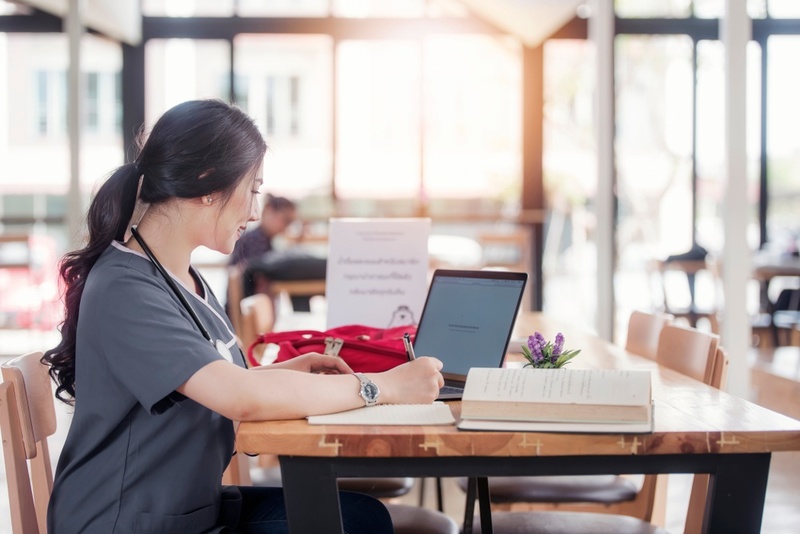 For starters, they ramped up their presence at seminars and conferences outside the local market – putting representatives out there to bolster awareness of the healthcare system, the exciting things happening within Memorial Cardiac & Vascular Institute and establishing a presence within the wider CV nursing community. This was a stron g start, but as you know, there are only so many local candidates - and a limited number of conferences and seminars to attend (and staff available to travel to them). This is where a digital sourcing plan that considers every possible touchpoint came into play. In Part 1 of this blog series, I talked about how digital transformation is changing the rules around the candidate experience – and that the home page is often not the initial point of entry for a candidate’s journey. As Bill Gates pointed out an essay of the same title, “Content is King.” From a recruiting perspective, his statement is spot-on. If the first thing a candidate lands on is the job description page, it needs to be as robust – and engaging – as possible. So where do you start? Below are a few simple guidelines for building a content-rich experience that can make all the difference in attracting top-quality candidates. As Director of Product Management, part of my daily routine includes running through Google Analytics and our ST Analytics platforms, looking at trends and “gotchas” in our various products and implementations. One trend I’m noticing on the different career sites is a shift away from the home page as the predominant landing page. In years past, a lot of effort was put into home page optimization - what companies are doing and saying on the home page that will convert visitors into candidates and, hopefully, new hires. However, we’re living in a time of sweeping digital transformation, which is changing all the rules about the candidate experience and expectations. 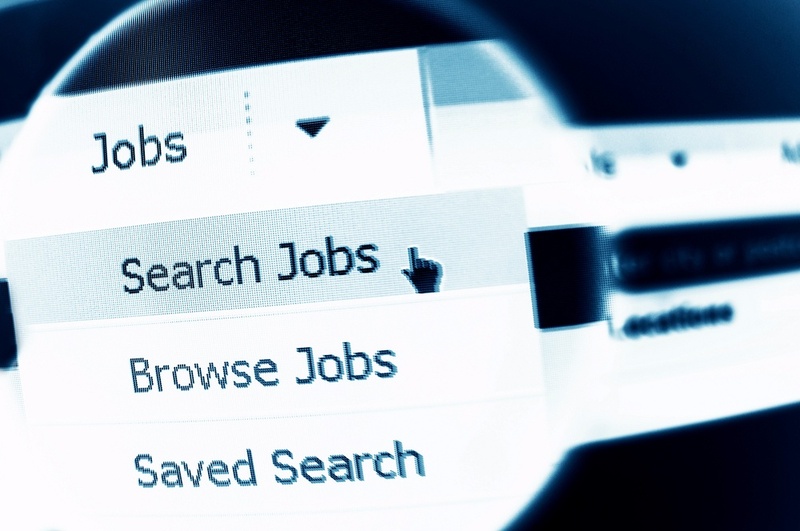 With the rise of social media and popular aggregators (like Indeed and Google for Jobs), many potential candidates no longer start at the career home page: their point of entry is the job description.